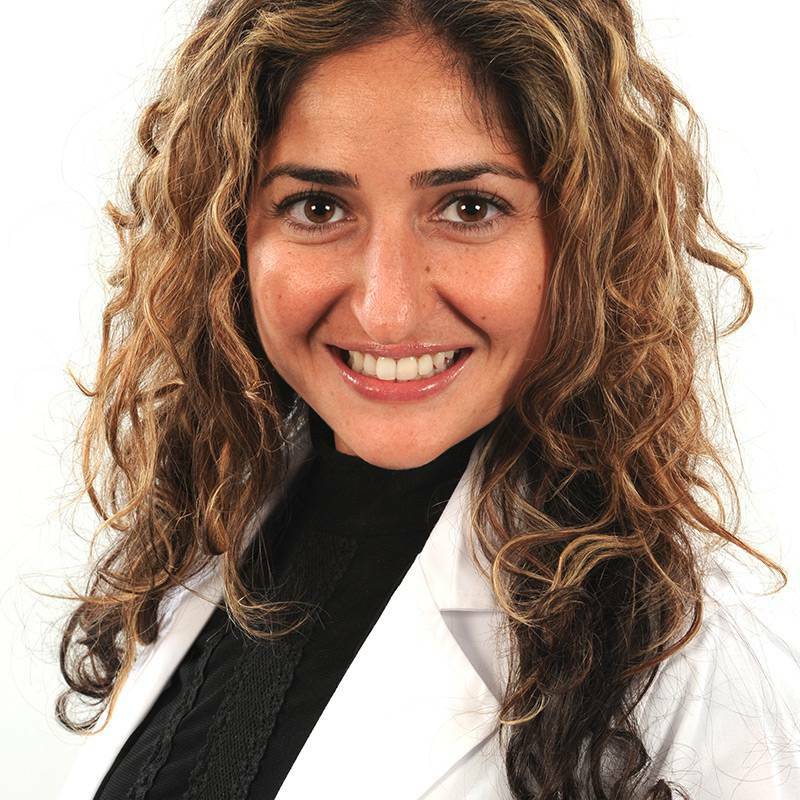 Dr. Yasmin Monemdjou has demonstrated her caring, compassionate nature as she has provided care for FDC patients for the past seven years. Prior to graduating from the University of Western Ontario, she spent two months in Tanzania, Africa doing volunteer dentistry. She saw extensive poverty and felt her time there caring for patients, was a worthwhile experience. This experience helped develop her strong interest in children and children's' dentistry. Dr. Yasmin provides all aspects of dentistry, with all age groups, including oral sedation for anxious children and adults. You are invited to visit Dr. Yasmin in our Frankford office and get to know this dedicated and compassionate dentist. 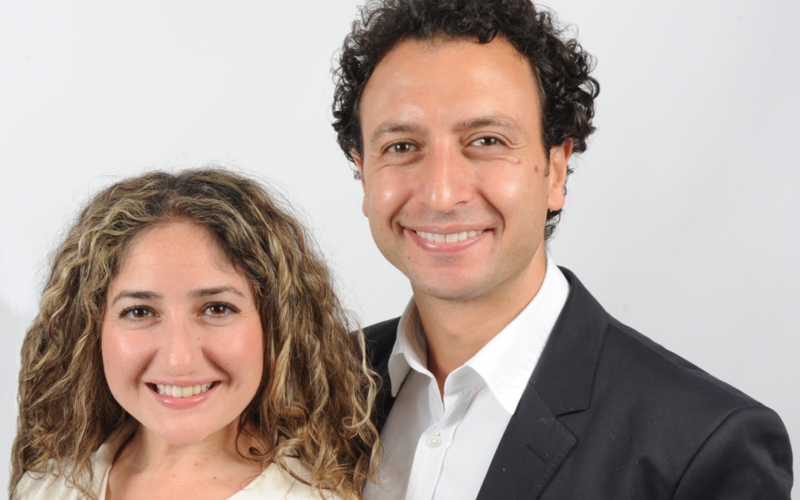 Dr. Ramez is a true people's person—warm, friendly and outgoing. After graduating with an MBA from McMaster University it became clear to Dr. Ramez that he wanted to work with, and help people. He then attended the University of Western Ontario and graduated from the Dentistry program. His dental experience was enhanced by a two month trip to Tanzania, Africa to do volunteer dentistry. This enriching experience involved traveling from village to village with instruments and medications in his backpack. Dental care for the poor in orphanages, shelters and in the streets was challenging and rewarding. While very capable in all areas of dentistry, it was in Africa that he developed his interest in dental surgery. 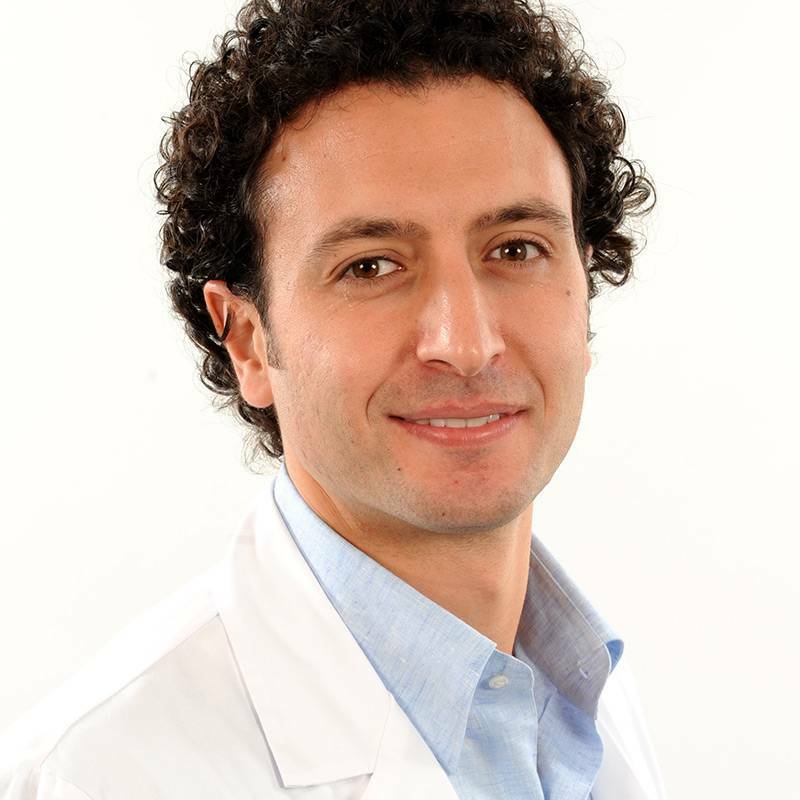 Dr. Ramez Salti, has been practicing at the Family Dental Centre for seven years and proven himself to be a caring, professional provider of all dental services. Dr. Ramez enjoys all dental procedures and has an interest in surgery---implants, implant supported dentures, and removal of wisdom teeth. Dr. Ramez provides all dental services using IV sedation as may be desired by FDC patients. Dr. Grace attended the Faculty of Dentistry at the University of Western Ontario where she graduated with various honours including an award from the Toronto Academy of Dentistry. Prior to graduation, she served at the London Children’s clinic and in outreach programs providing care to the underprivileged in London, Ontario. An avid traveller, she has also volunteered at dental clinics in Paraguay and Brazil, travelling to isolated communities with mobile dental units and medications on a boat in order to provide dental care for the poor. Today, Dr. Grace remains an active participant in a volunteer organization called Health Mission Outreach where she provides dental care for the underprivileged in the Greater Toronto Area. While providing dental care for the poor in makeshift clinics has its challenges, these worthwhile experiences have helped Dr. Grace discover her passion in rebuilding smiles. Outgoing and personable, Dr. Grace is dedicated to providing patients with gentle and compassionate care.